I am so excited to share this release with you! 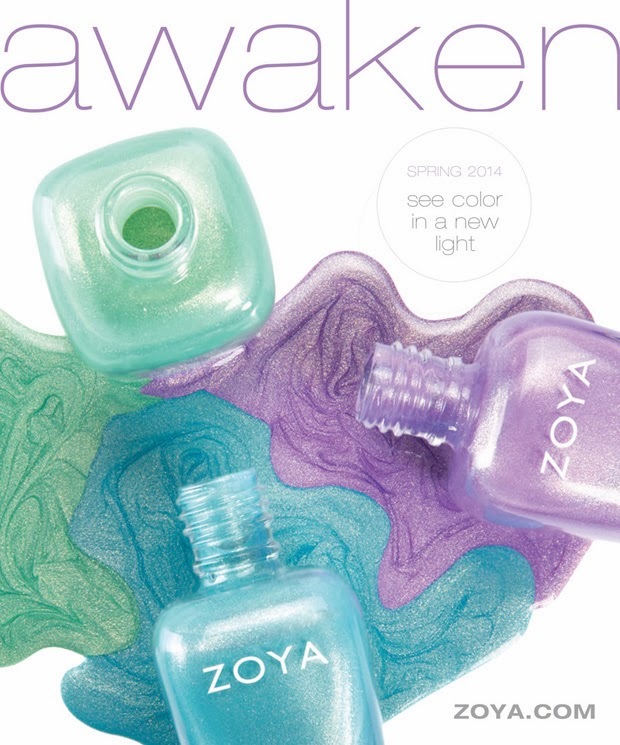 I always look forward to Zoya's Spring and Summer collections and this one is no exception!! 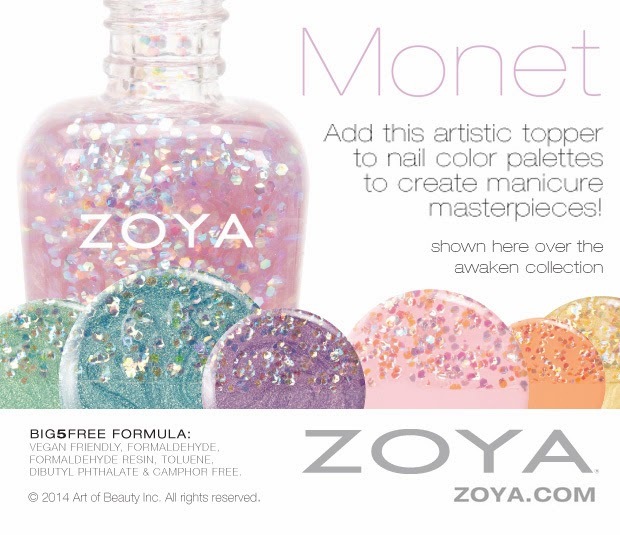 *BIG5FREE: Zoya Nail Polish and Treatment Formulas are free of formaldehyde, formaldehyde resin, dibutyl phthalate, toluene and camphor.Find over 300 long-wearing, beautiful Zoya colors on www.zoya.com. Each and every color has a name as unique as the women who inspired it. What do you think?! I can't wait see these in person!